Manchester United travel to North London to take on Arsenal in this Saturday’s evening game in the Premier League. We head down to the Emirates Stadium without Michael Carrick whilst Marouane Fellaini and Nemanja Matic are likely to be ruled out through injury too. Eric Bailly and Phil Jones have also missed the past couple of games as we wait for an update from Jose Mourinho later this week on their availability for this weekend’s game. However, we have been handed a boost on the injury front prior to Saturday’s game as Arsenal suffered an injury blow of their own on Wednesday night. The Gunners were convincing 5-0 winners over Huddersfield Town to keep them four points behind us and in fourth position. 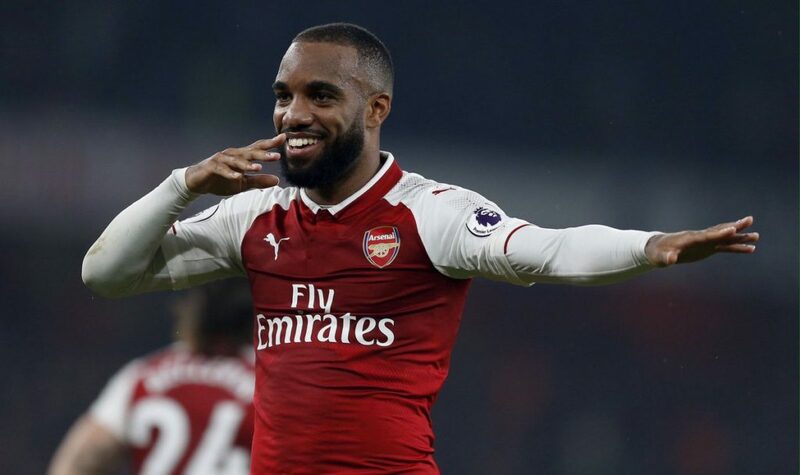 Alexandre Lacazette scored the opening goal for Arsene Wenger’s side inside the opening three minutes but was replaced at half-time with an injury. Olivier Giroud replaced the club’s record signing at half-time and scored twice in the second half as Arsenal ran out convincing winners versus David Wagner’s side. The French striker is now expected to start up front against us on Saturday, though Chilean star Alexis Sanchez could be moved into that position from attacking midfield as he has done in the past.